Yesterday, soon-to-be ex-F1 driver Stoffel Vandoorne was announced as a Formula E driver with the HWA team. Today, ex-F1 driver Pascal Wehrlein has been announced as a Formula E driver with the Mahindra Racing team. It’s almost like there’s some sort of Formula E event going on or someth- oh, wait, there is: the first official pre-season test is taking place in Valencia this week. Wehrlein recently split with Mercedes in order to give himself more career options. It looked for a little while like he might be in with a shout of an F1 return, but signing for Mahindra in Formula E now makes that rather unlikely to happen. 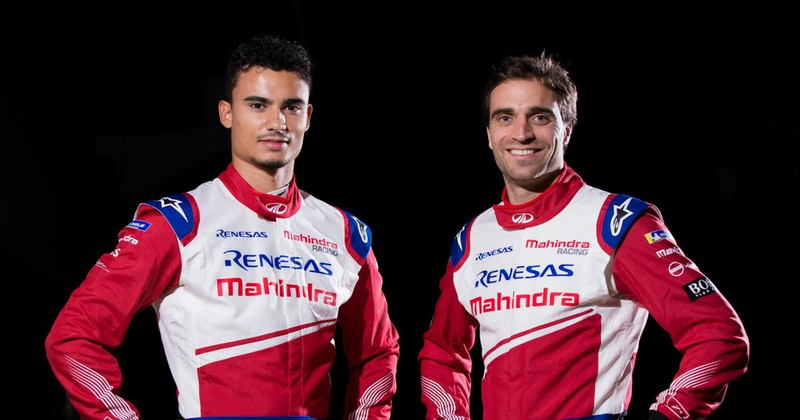 Wehrlein will be joined at Mahindra by another former F1 driver, Jerome d’Ambrosio. He’s been a part of Formula E since the beginning, wringing the neck of often-uncompetitive Dragon cars (no, not cars made of dragons, sadly) and managing several unlikely results. That means an all-new line-up for Mahindra, with Felix Rosenqvist off to IndyCar next year. As for Nick Heidfeld? He’s staying on as the team’s test and reserve driver. He holds the record for most podiums without a win in both Formula 1 and Formula E and no full-time race seat means it’s looking likely that he’ll end his career having not won a single-seater race in 1999. If you ever needed to make a point in an argument that motorsport is unfair, that’s surely it!